ViniSud is coming up soon, a huge trade fair with a massive amount of Mediterranean wines. I gather that a lot of Love That Languedoc readers might be in attendance this year. If it’s your first time at ViniSud, it’s easy to get lost in the shuffle. 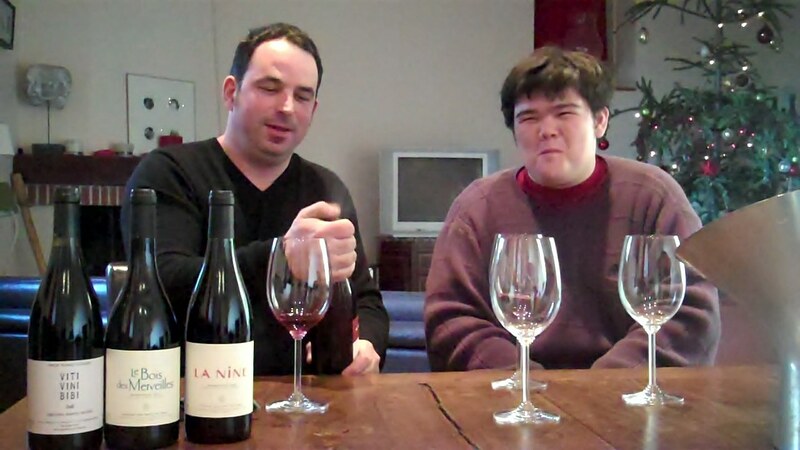 So I’ve been writing some lists and guides to help newcomers navigate ViniSud. This is one of those lists. 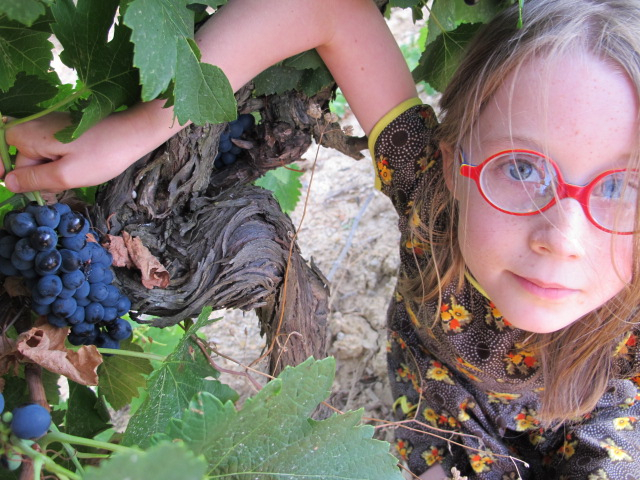 And since all the producers also Love That Languedoc, I thought I’d go ahead and put them on this site instead of the O’Vineyards blog. I belong to The Outsiders, a group of winemakers in the region who all originate from elsewhere. 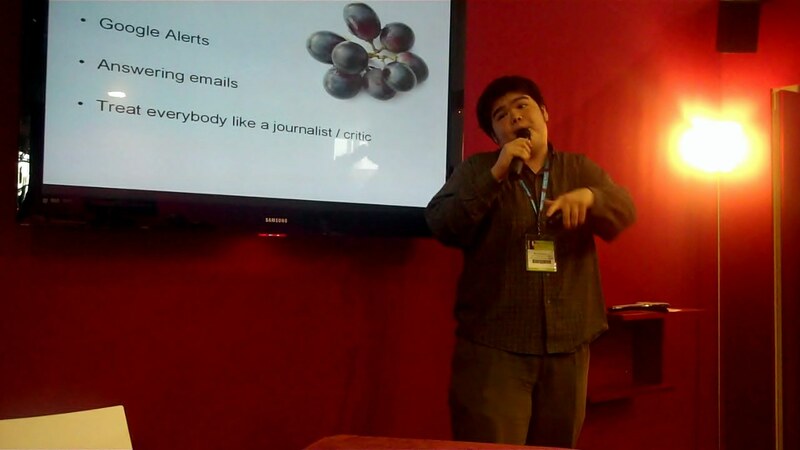 A lot of us are presenting at ViniSud. We’re doing an event together at the Pavilion 2.0 on Monday afternoon and Tuesday morning. So those are great opportunities to taste our wines in one place. And if you miss those events or just want to delve deeper into one of our members in particular, here’s a list with stand numbers and a wine they’ll be showcasing, explained by the winemakers themselves. Enjoy! Ten years ago, we moved to France, bought a vineyard, set up two businesses and started a family all at the same time! To remind ourselves never to try and do that again all at once we have released a rather special wine from that first, rather stressful vintage! Come and visit us at Vinisud and you can try the very exclusive, bottle aged 2002 Pinacle Syrah. It is a huge wine, made with our real blood, sweat and tears and it is a living testimony that Languedoc wines can and do age well! Occitania 2010, the only 100% barrel-vinified Mauzac in the Limoux appellation. We are particularly partial to this wine, maybe because we drank up the whole of the first vintage ourselves – nobody else would even taste it, let alone buy it. Happy to say, the wine now sells out every year. Mauzac is an old, traditional grape variety that has been growing in Limoux for over 600 years, used for Blanquette, the region’s famous fizz. We have set aside two (organic) hectares of uncloned 50-year old vines for Occitania, and we’ll have a bottle of the latest vintage with us on at 9A70. The new vintage of Jones blanc 2011 has been desperate to get out and show itself off to the world. Up Until now I have kept it back to mature and mellow just that little bit longer but on Tuesday the 21 st February I can hold it no longer and the Jones blanc Grenache Gris 2011 will be revealed to the world (or at least visitors to Vinisud). For the first time, we will be presenting a magnum of 2008 “Cuvée Henri” (only like 150 produced). Made exclusively from a single vineyard on the estate and aged in 500l barrels for 2 years, this wine reflects our intensity and passion! The bottle commemorates the birth of Henri into our family and a further addition to the family named Hugo may also be present (depending on its drinkability at the time!) That is another single vineyard wine made exclusively from 70 year old Grenache. While Eric Fabre worked Cabernet and Merlot at Château Lafite Rothschild, he was dreaming of growing some Mourvèdre by the Mediterranean sea. We will launch at Vinisud our Grand Vin 2008 which is our prestige red wine made for the first time of a majority of Mourvèdre! The former island terroir of La Clape gives to this Mourvèdre an amazing silky tannin structure, a savory balance and an incredible length. This new vintage will wear a new skin for the occasion : come have a chat with Eric and Vianney and taste! 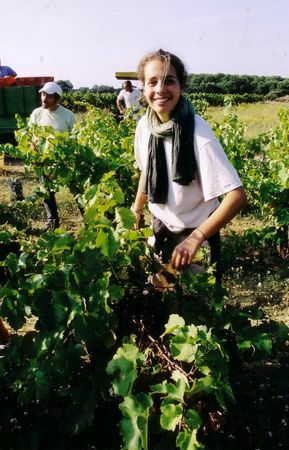 Brigitte Chevalier, this relatively neophyte winemaker, achieved both critical and competitive acclaim for the very first vintage at her Domaine de Cébène vineyard in Faugères. 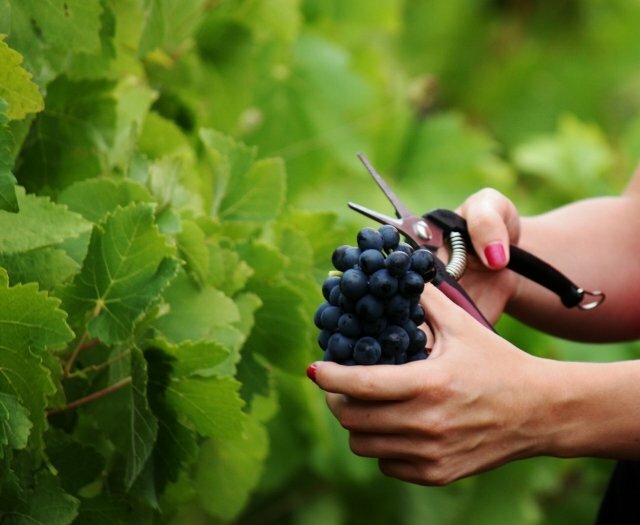 Being a woman in the übermasculine winemaking field makes her exploit even more notable. 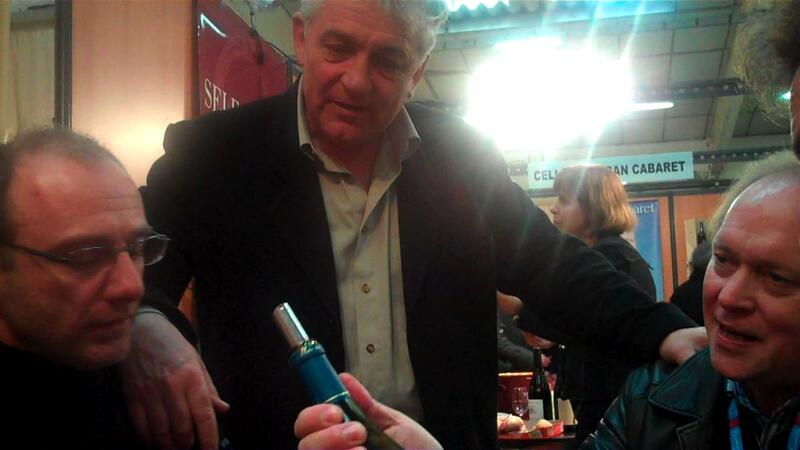 At Vinisud, taste her “Felgaria” 2009. The high proportion of Mourvèdre on schist soil makes this wine unique: she manages to master the masculine character of this impetuous varietal and crafts apowerful yet svelte wine full of grace. The balance between Yin and Yang. This is my wine that is the most respected by connoisseurs and probably the biggest seller from the winery but has never had a high rating from a professional critic with most of them “Not getting it”. I don’t know if it’s because it is Mourvedre and they don’t really know what to expect or because it is labelled Cotes du Roussillon and doesn’t taste like other Cotes du Roussillons. Come and taste the Motus and tell me what you think. If you can’t catch them Tuesday afternoon, the wine will be on tasting in the Palais Mediterranée for the entirety of the fair. While my parents have built a reputation around our estate wines at O’Vineyards, I’ve been building another kind of business on the side; I’m going to be able to start selling my neighbors’ wines abroad in addition to our own. So this year we’re launching our first négociant cuvée. 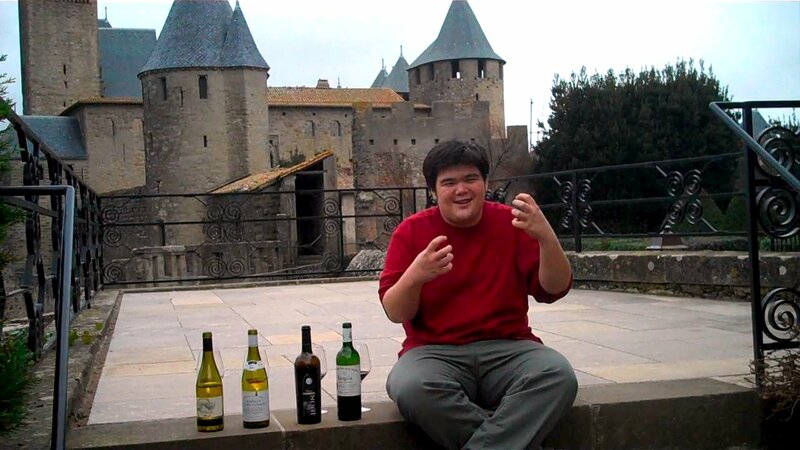 A close collaboration between O’Vineyards and an estate on the other side of Carcassonne to make our new wine: O’MG. The goal is to make a jaw dropping wine at a jaw dropping price so that people will say O M G.